Jesse Gilday’s clarinet playing has been described by the South Florida Classical Review as “carefully and beautifully shaped” and “precise.” Originally from Troy, NY, Mr. Gilday has performed with the Symphony of the Americas and New World Symphony in South Florida, as well as numerous chamber ensembles following his time in New York City as a freelance clarinetist. In addition to his faculty position at Florida International University, Mr. Gilday teaches for Miami Music Project, a non-profit educational organization inspired by the Venezuelan program, El Sistema, which advocates social change through music. As doctoral teaching assistant at the University of Miami – Frost School of Music, Mr. Gilday has performed with Grammy winner Jorge Mejia of Sony Latin and Jeff Beal, House of Cards composer. Mr. Gilday has performed twice at the International Clarinet Association’s ClarinetFest and was a finalist in the ICA Orchestral Audition Competition. 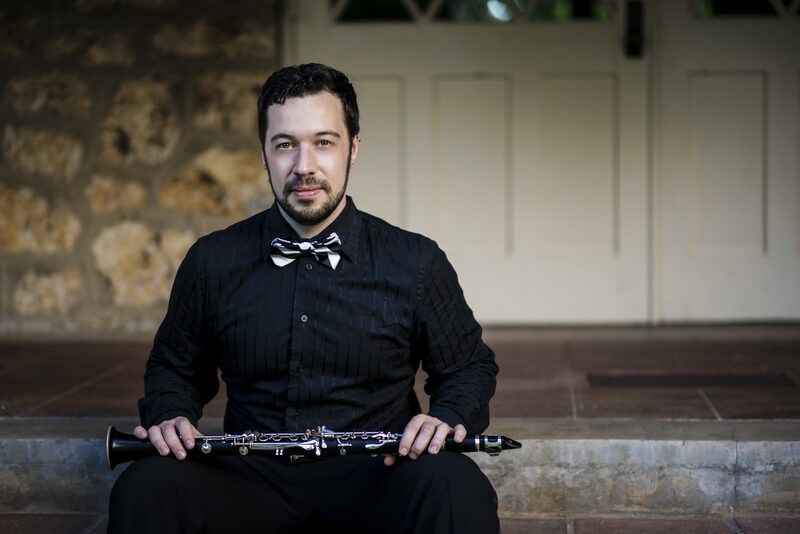 Holding degrees from New York University, Baylor University, and Gordon College, his clarinet teachers include Margaret Donaghue-Flavin, Pascual Martinez-Forteza, Richard Shanley, Alan Olson, William Kirkley, and Dennis Smylie. Mr. Gilday is also a five-time world-qualifying Irish dancer and site director of the Niall O’Leary School of Irish Dance – Miami.